It has been a dream of mine since I started backpacking at 14 to attempt the Appalachian Trail. I wanted to try it after high school but had no money, same story after college. Well I decided a couple years ago that it’s now or never. I gave myself 2 years to save the money needed to accomplish this dream. I figured if I am not serious enough to save the money I didn’t want it enough to finish anyway. Well here I am 2 years later and have the money and all the gear I need to do this. I don’t doubt my physical strength but I do wonder if I am mentally strong enough. I have backpacked in the rain, cold, and heat. As well as any combination of the 3 (well maybe not cold heat), but not for weeks at a time. So this will be the biggest mental and physical test I have ever had. And I am looking forward to it! 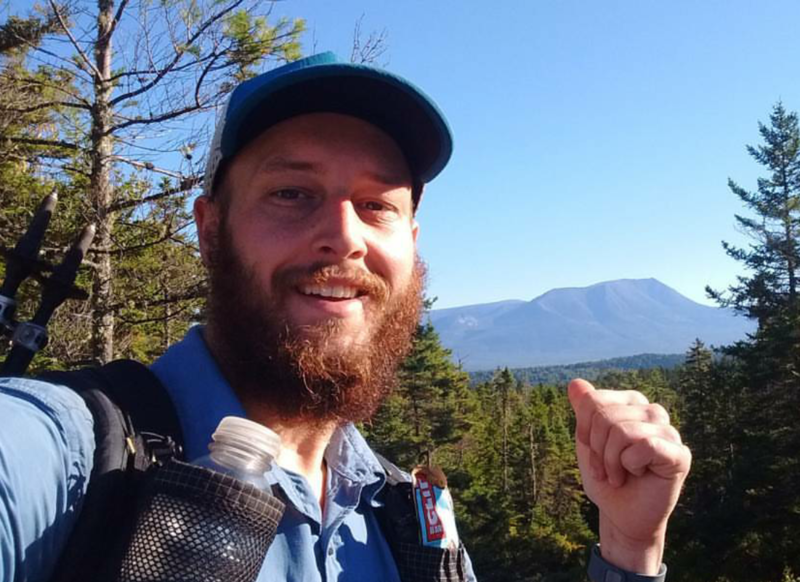 “I have been using the agena and leggings as my main base layer for the past month and almost 300 miles on the Appalachian Trail. I mostly use them as sleep clothes and they have kept me warm during a 24 degree windy night on top of Springer Mountain. As well as through the Smokies. Weather has been really nice for most of the month so I haven’t hiked in them much. Though I did get the chance to in the Smokie Mountains. I was welcomed into the Smokies with pea sized hail. Days 4 and 5 gave me freezing weather, sleet, and a touch of snow. I hiked about 30 miles in the Smokies with both leggings and shirt. They dry quick and kept me warm without overheating while hiking. They are also the least stinky things I own now. Check out James’ full blog HERE. I am 29 years old. Grew up in a small town in North Carolina where playing in the woods was what we did. Its often where I feel most comfortable. Previous Merino Wool Astrobee Beanie, a Winter Favorite!